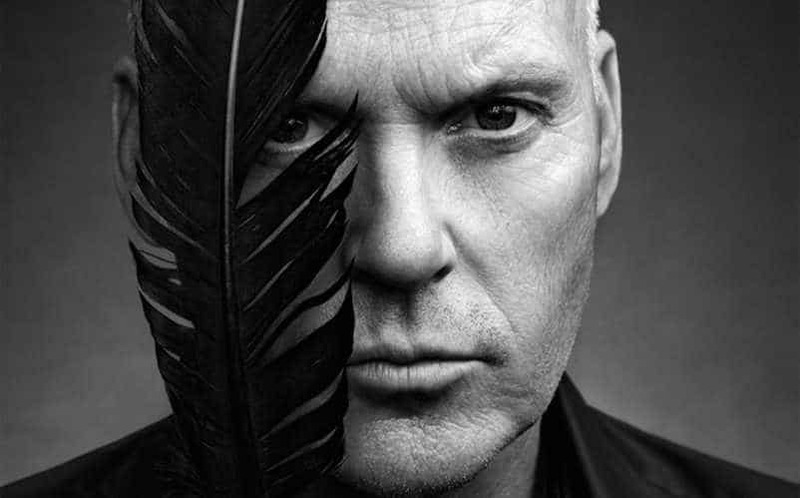 Michael Keaton is Officially the Spider-Man: Homecoming Villain | Nerd Much? The Spider-Man: Homecoming villain has officially been confirmed! Fans that want to avoid spoilers should avoid the rest of this article. There, we warned you. Still reading? 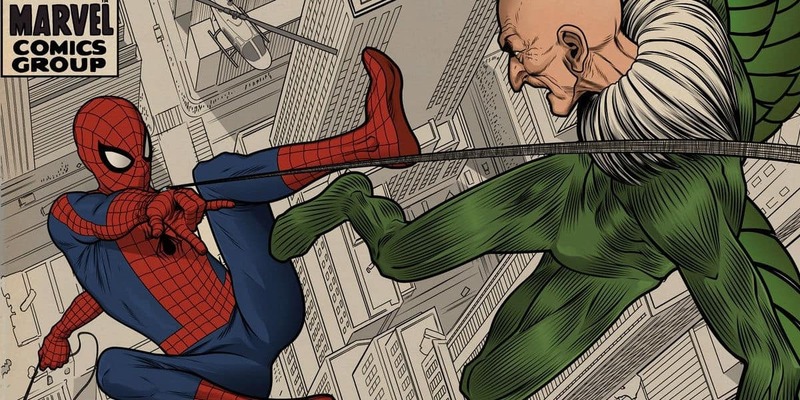 It’s finally been confirmed that the Spider-Man: Homecoming villain will be the Vulture, played by Michael Keaton. In an interview with Toronto Sun, Kevin Feige revealed the casting quite nonchalantly. Of course, the reveal has been rumored for months now. Just short of an official confirmation, Keaton was practically handed the role. The Spiderman-Homecoming villain is expected to share similar looking tech to both Falcon and Iron Man. While he won’t end up looking as iconic as his comic book appearances, we like the consistency with the rest of the Marvel Cinematic Universe. We still can’t get over our excitement about Spider-Man finally joining the MCU. After a not-so-great Amazing Spider-Man and its sequel, it’ll be nice to see the character where he truly belongs.